Happy Xmas and New Year from Marbella Marbella Adelante | Marbella Marbella – Adelante! 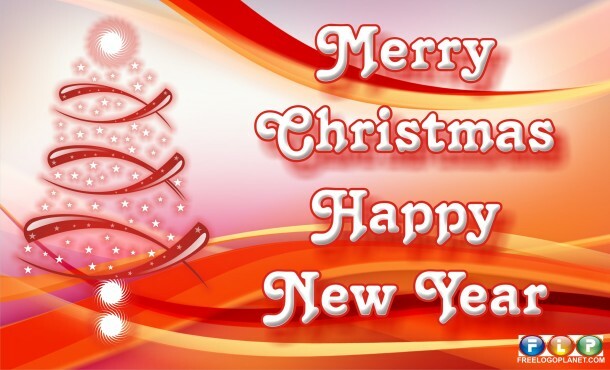 A Happy Xmas and New Year from Marbella Marbella Adelante to all our contributors and visitors and we trust that 2013 will provide each and everyone of you, with the opportunities and positive benefits that you desire in your lives. I would Like to take this opportunity to thank all our wonderful contributors who have written and presented their interesting articles, ideas and stories, to a growing public who are visiting this site and we hope that they too have enjoyed this past year, working with this site, and we hope that their creative contributions will continue grace our pages in the coming year. Joyce Balk, A.J. Linn, Meeli Koiva, Chris Dove, Martyn Wood, Manuela Veronese, Paul Grimshaw, Paul Wilcockson L.M.PA, Maria Kuipers, Ash Bolton, Apryl Skies, David Jeffrey Mairs, Debra Mace, Ernst Kraft, Doris Kavic-Hirsch, Gunila Pedersen, Maria Testa, Emmanuel Gueit, Annette Conrad, Wendy Van Der Veen, Mike Al-Amiry, Nael George Marar, Nick Holland-Morgan, Patricia Mary Coleman, John Grimmett, Alicia Winski, Simon Schonbeck, Caroline Carey, Shahed Kavousi, Mugge Fischer, Ose del Sol, Redline Company, Dianna Collen, Sandy Mellule, Shideh Olafsson, Roberto Danova and Annabel Milnes-Smith.